"I am now six months pregnant and feel like I owe it all to Christine." M.L. "Her expertise in the practice of acupuncture and her genuine positive energy gave me the ability to believe that pregnancy was possible." T.M. Thank you so much! For the first time in weeks, I had a day with no pain in my neck and shoulder. I feel like it's a small miracle, called "WellBody." K.L. Fellow of the American Board of Oriental Reproductive Medicine. 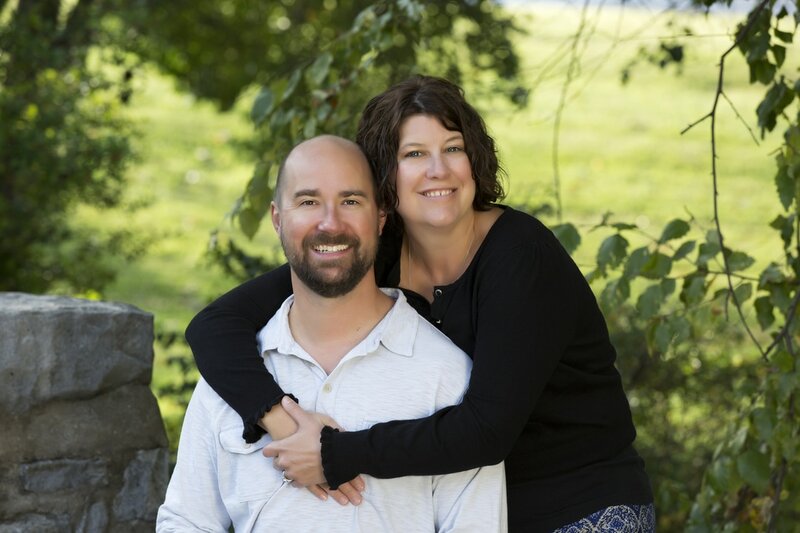 ABORM fellows are devoted to teaching, research, and the practice of Oriental Medicine as it relates to the treatment of reproductive disorders. 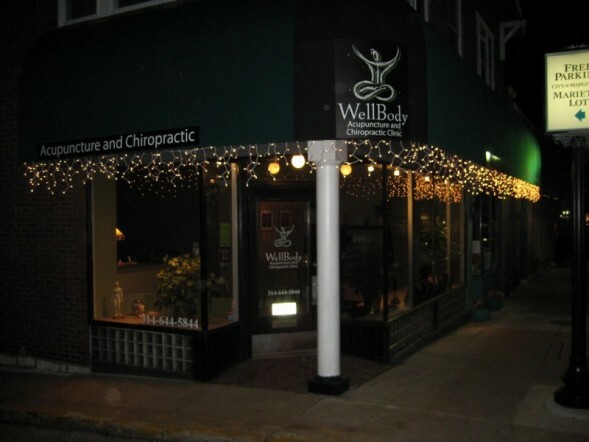 At WellBody, we are dedicated to providing safe, effective, natural health care to our patients. Through the utilization of ancient eastern, and modern western techniques, we are able to successfully treat many difficult conditions. Please use the Contact page, or call, with any questions you may have or to schedule your appointment.